Typhoon Xangsane’s gale force winds and rough seas are forecast to hit central Viet Nam in a few days and the Da Nang People’s Committee has ordered widespread safety measures. The people’s committee called for emergency supplies to be delivered to the city’s flood-prone areas today alongside other measures. 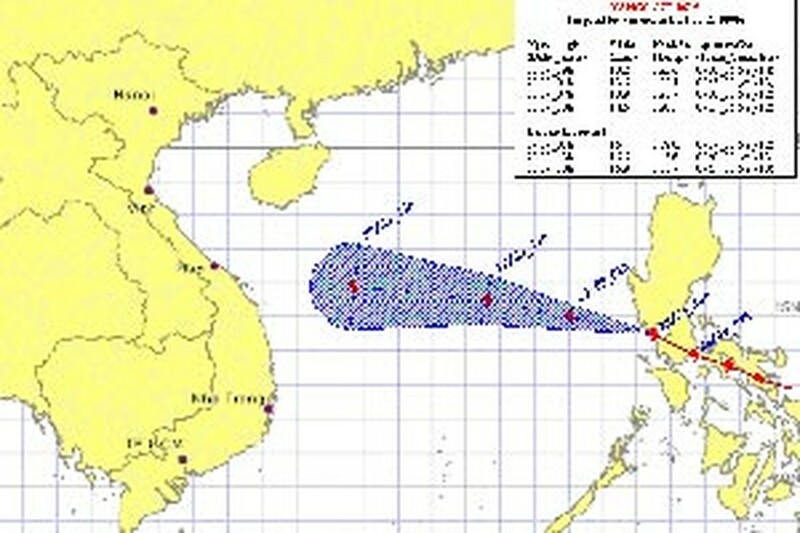 Xangsane will be the sixth typhoon to hit Viet Nam this year. Local officials have been ordered to prepare for the influx of evacuees from low-lying areas over the next few days. 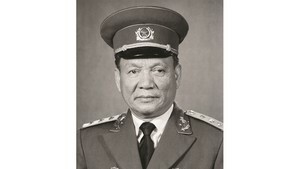 The city authorities have required local officials to keep close watch on the Dong Nghe and Hoa Trung reservoirs in the region in case of overflow. Fishing ships must dock for shelter at safe areas and are strictly prohibited from mooring alongside the Han River and certain ocean areas. Authorities in the Son Tra district have already spent VND60 million on rescue boats to help vessels stranded at sea before the typhoon arrives. Border guards and emergency crews have put in charge maintaining ship-to-shore communications and checking that every fishing boat is onshore before the typhoon strikes. Da Nang authorities said that up to 283 boats with over 2,200 fishermen currently remain at sea. All have been informed of the storm and notified of the nearest shelters’ whereabouts.